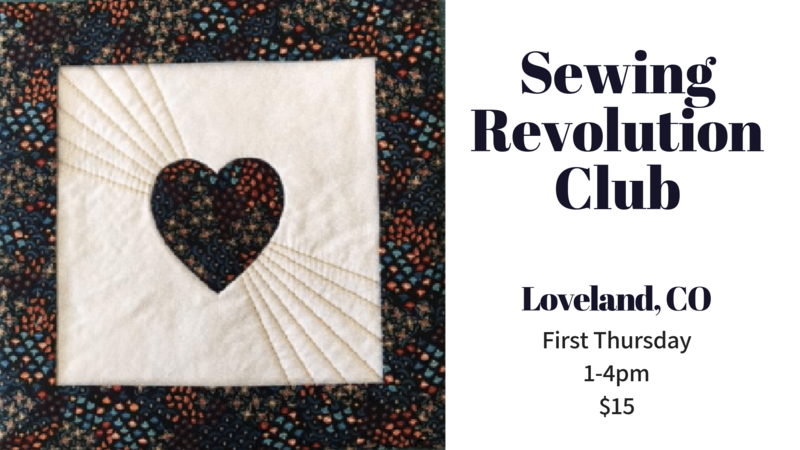 Join the Sewing Revolution! You'll learn techniques and tips for better project results. All levels welcome.